MOGADISHU — The al-Shabab extremist group attacked a Kenyan military base inside Somalia early Friday, and both the insurgents and Kenya’s military claimed dozens of deaths on the opposite side. 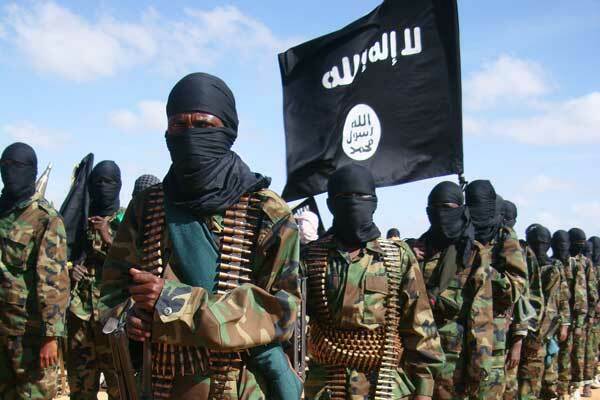 Al-Shabab spokesman Sheikh Abdiaziz Abu-Musab said the group’s fighters killed at least 51 Kenyan soldiers during the early morning attack in Kulbiyow town in Lower Jubba region. But Kenyan military spokesman P.M. Njuguna denied it, saying “scores” of the extremist fighters were killed instead when its soldiers repelled the assault. Ali disputed al-Shabab’s claim of killing dozens of soldiers, saying the Kenyans fought back before retreating to a nearby area. He declined to give further details. Al-Qaida’s East African affiliate is fighting to impose a strict version of Islam in this Horn of Africa nation. It has lashed out with deadly attacks against countries like neighboring Kenya that contribute to the African Union mission. Two Kenyan police officers were killed and four seriously wounded when their vehicle struck an improvised explosive device while they were crossing into Somalia to respond to Friday’s attack, a Kenyan official said. The official spoke on condition of anonymity because he was not authorized to share the information. In February 2016, Kenya tried to downplay a similar al-Shabab attack that Somalia’s president said killed at least 180 Kenyan soldiers. Kenya’s military spokesman denied the figure but refused to give an official death toll. That attack was considered the bloodiest by al-Shabab militants to date. Thousands of the AU troops are in Somalia to bolster the country’s weak government, while al-Shabab continues to launch deadly guerrilla attacks like this week’s assault on a hotel in the capital, Mogadishu, that killed at least 26. Earlier this month, the AU’s Peace and Security Council decided to ask the U.N. Security Council to authorize a six-month “surge” of 4,500 troops to expand offensive operations. The Security Council was expected to discuss Somalia on Friday. Somalia’s security forces are supposed to be taking on more responsibility as the AU force prepares to withdraw by the end of 2020. But concerns remain high about the country’s security, and the ongoing al-Shabab attacks in the capital and elsewhere have contributed to several delays in Somalia’s upcoming presidential elections, a key step in the country’s recovery.